I've actually been wearing bows a ton lately! I love that draped jacket, very chic. Those shoes are still my favorite! I really love the flats from jcrew factory...$88! When is your wedding? I'm in one in July and the bride is having a hard time deciding on shoes. 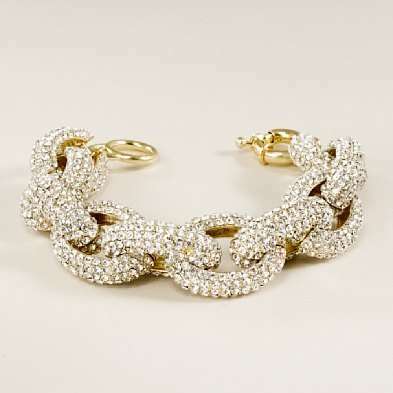 I really love the pave bracelet. One day. Maybe Forever 21 can replicate it?! lol. Wow I love all these things, especially the Kate Spade wallet - I'm having a little Kate Spade crush at the moment. 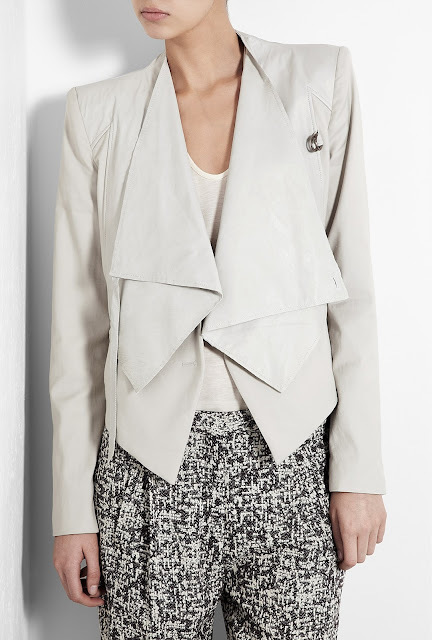 Im dying for a drape jacket as well! Do you have a twitter account for your followers to follow? I do, but I never use it! It's under beautygirl24 though ;) I'll have to check out your blog. I posted a virtual shopping list too on my blog - since I'm on a NO-BUY this month...and I didn't even dare post ALL the things I suddenly decided I needed LOL...but a pave bracelet is on my list too! 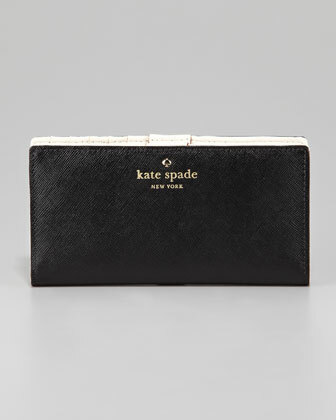 Love the Kate Spade wallet - I have one and their SO well made and look new even after using them a lot! I love Kate Spade wallets! 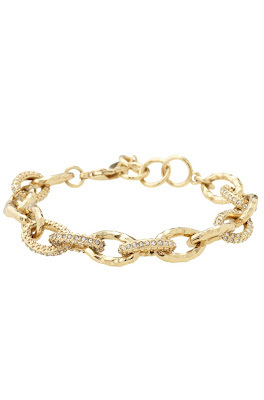 And that S&D bracelet is so pretty and dainty. where is the draped jacket from? It's Helmut Lange, very expensive! I can't afford that one in particular, but I definitely hope to find one like it! LOVE that Kate Spade wallet, Noelle! As far as cravings....I really want some bows in my closet (or jewelry box).